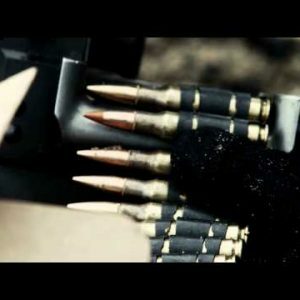 Military Archives - Page 30 of 31 - Stock Footage, Inc.
Close-up of a soldier aiming a belt-fed machine gun and firing. 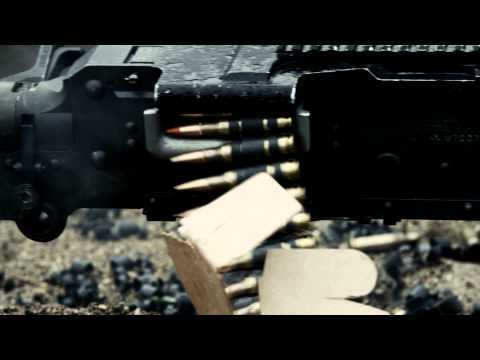 Shot of a belt-fed machine gun as it is fired. 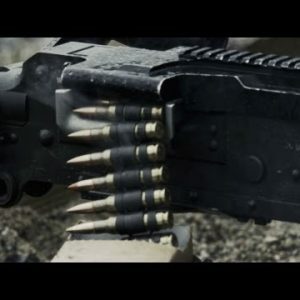 Close-up of a feed tray of a belt-fed machine gun. 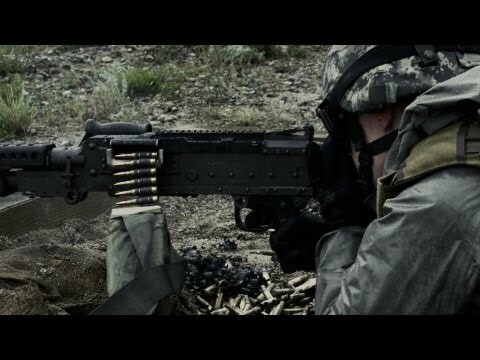 Shot of a soldier firing a belt-fed machine gun from a sitting position. 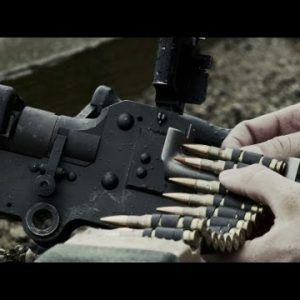 Ammunition belt being loaded into the feed tray of a belt-fed machine gun. 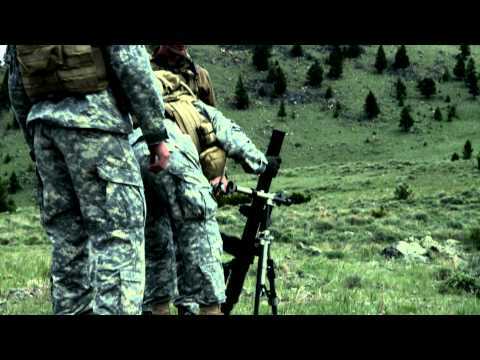 Soldier firing a belt-fed machine gun from a sitting position. Soldier with wet jacket firing a machine gun. 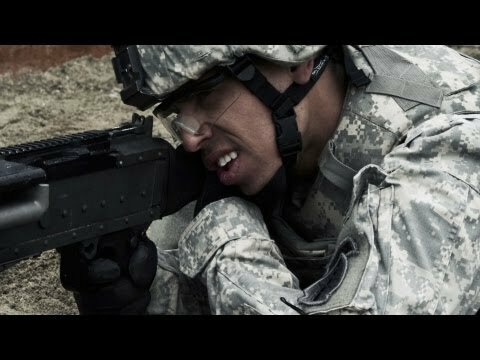 Slow motion shot of soldier shooting in sitting position. Explosion smoke cloud drifting off. Truck driving across field down hill. 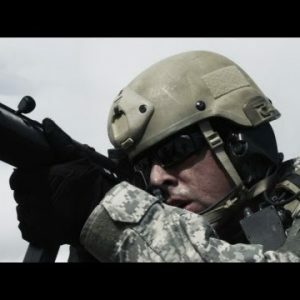 Close up of a soldier firing sub-machine gun, also fixing jammed round. 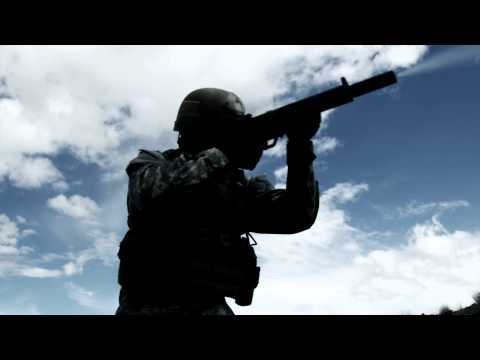 Soldier with weapon down, aiming, firing, lowering weapon. 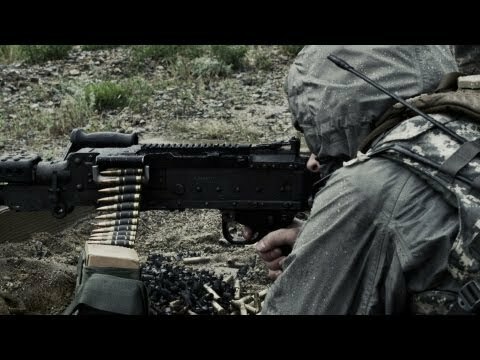 Slow motion clip of soldier shooting suppressed carbine at range. 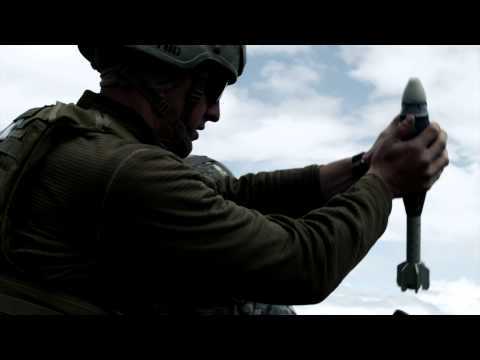 Close up shot of soldiers firing mortar system. 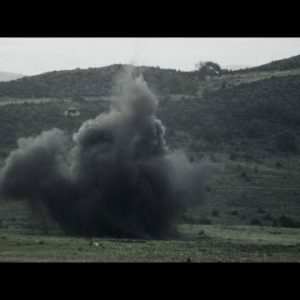 Shot of soldiers firing mortar system. 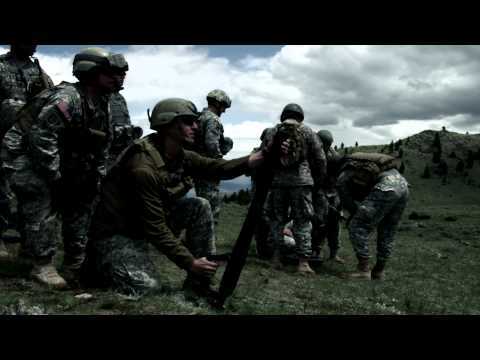 Shot of soldiers setting up mortar system. 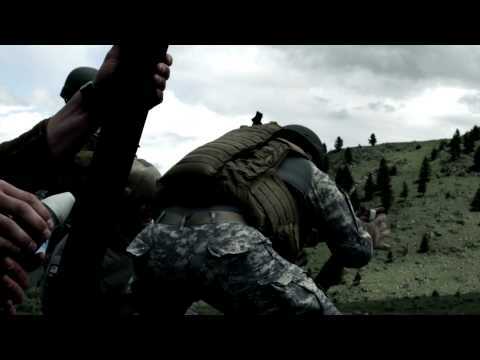 Shot of soldiers moving mortar system. 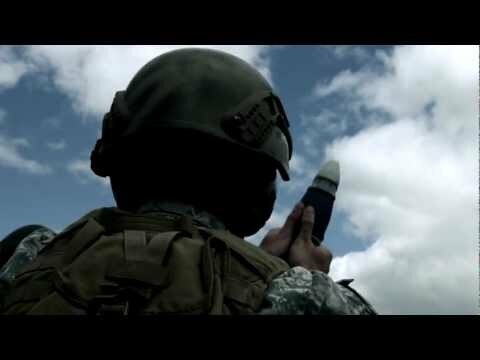 Shot of soldier loading mortar tilting down to firing trigger. 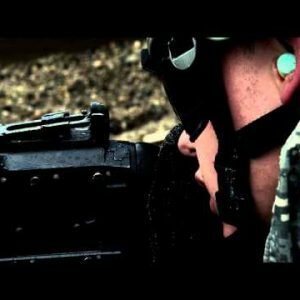 Slow motion shot of soldier firing a mortar with a trigger. 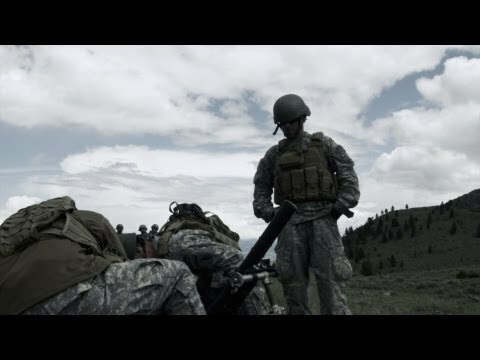 Slow motion shot of two mortar teams. The one in back firing. 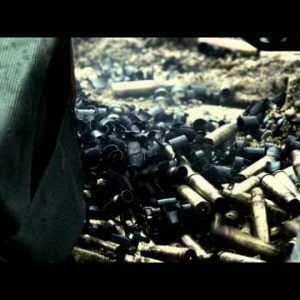 Slow motion close up shot of soldier loading and firing mortar launcher. 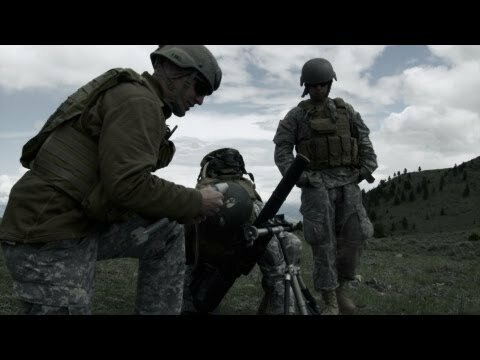 Slow motion shot of soldiers loading and firing mortar launcher with instructors.